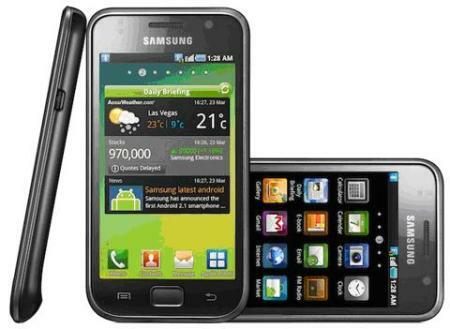 A source has leaked an Android 2.3 update for the Samsung Galaxy S I9000. The leak has been put publicly after Tricky103 downloaded the source from Samsung’s internal database and uploaded to a public mirror. You must be rooted to get this update, and installing the update is not available yet. However people who have tried rooting their android phones might be in for some luck. The developers have provided two versions of the ROM. The first comes with the bootloader and the second without it. Now with a leak out, it means that an official update is surely on its way, so all of you who don’t want to mess around with your ROM, have patience. Samsung might just release it soon, but then it is what we assume. We have no confirmation of any such update.